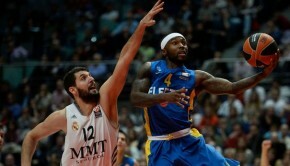 The series was almost made by CSKA Moscow until Caja Laboral forced a game four by winning decisively with tough defense. 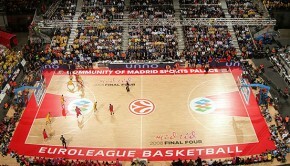 The 13 point win (66-53) was enough to show that the Euroleague Final Four is still wide open. Tiago Splitter was the fire of the offense for Caja Laboral by starting the game well and finishing with a game high 15 points and 7 rebounds.